Sierra Bees Organic Lip Balm 8 Pack – ONLY $7.99 ($1 each)! Head on over to Amazon and score a Sierra Bees Organic Lip Balm 8 Pack for only $7.99! This is just $1 for each tube! Our Sustainable, USDA-Certified Organic Beeswax is sourced from established Bee Farmers who meet our stringent social, environmental and economic requirements. We purchase our USDA Organic Beeswax from well-established bee farmers, who are often the third or fourth-generation in the trade and have learned from decades of hands-on experience. Their livelihood is dependent on the ethical and humane collection of crude wax and honey. These farmers take pride in providing a high quality, consistent products year after year, without endangering bees or other wildlife. The collection of our Organic Beeswax takes place in organized apiaries, or out in the wild — where collectors do their best to ensure the bees are well cared for. By constantly monitoring the hives, farmers can make certain the bees are healthy and well fed throughout the year, especially during times of drought or frost. Many of our bee farmers use wooden hives, which are hung from trees, so wild animals cannot disturb them. In addition, the majority of our bee farmers contribute to ongoing government and university-funded research. This crucial research is intended to develop better ways to handle bees, and keep them safe in their natural habitat. Organic Beeswax is a naturally sustainable product from Mother Nature. It is up to us to protect bees, so that they will continue to pollinate and produce high quality Organic Beeswax for generations to come. **FREE LUNCH** Get Firecracker Chicken At Panda Express NOW! Are you near a Panda Express? Through tomorrow (2/1/17) only head on over and grab FREE firecracker chicken! This is a $3.99 value with no purchase required! 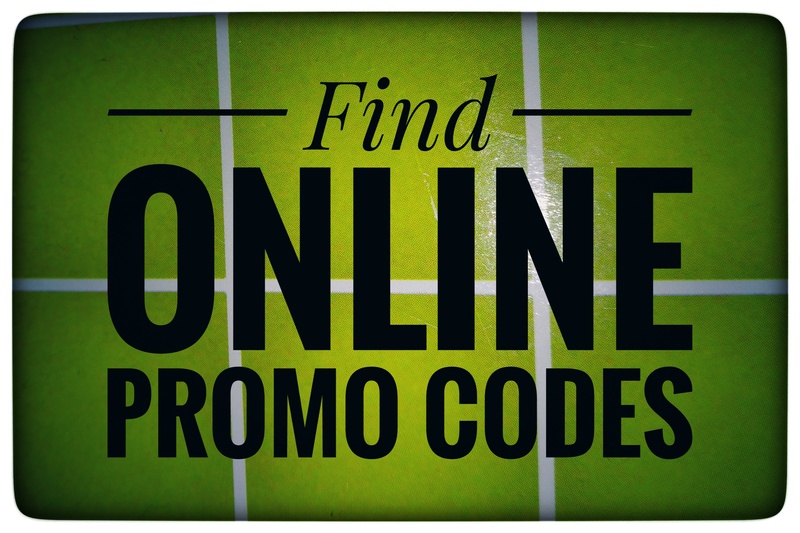 Must order online and use the code found HERE! *CUTE* Valentine’s Day Coloring Bundle – ONLY $9.95! How cute! Have a little Valentine at home? Head on over to Amazon and score a Valentine’s Day Coloring Bundle for only $9.95! This features Paw Patrol, Minnie Mouse and Sofia the First! **TODAY ONLY** BOGO Free Movie Tickets For AT&T Customers! Are you an AT&T customer? Today (1/31/17) only you may be able to score buy one get one free movie tickets! See terms and conditions below! What makes me eligible for Ticket Twosdays? Ticket Twosdays: AT&T postpaid wireless customers in good standing only (excludes data-only plans). Buy one movie ticket for any Tuesday showing of a standard 2D movie at select theaters and receive one of equal or lesser value for the same movie for free. Limit one free ticket per wireless account per week. Supplies of free tickets are limited and the number of free tickets available each week will be set by AT&T in its sole discretion and may vary from week to week. Once all available tickets for a particular week have been claimed, AT&T will place a notice to that effect on att.com/tickettwosdays so be sure to check if free tickets are available before making a purchase. Customer must complete online account validation process & consent to receive a validation code by text message to the wireless number provided. Standard text messaging and data rates may apply. Once validated, customer will be directed to redemption website to purchase tickets. Discount code will be automatically applied at checkout. Discount code valid for 6 days from validation of account; if tickets not purchased at time of validation, customer must revalidate account. AT&T cannot guarantee ticket availability for all movie titles or show times. Excludes Cricket and GoPhone customers and AT&T employees. Additional restrictions apply. Terms subject to change at any time without notice. Visit att.com/attthanks for complete details. 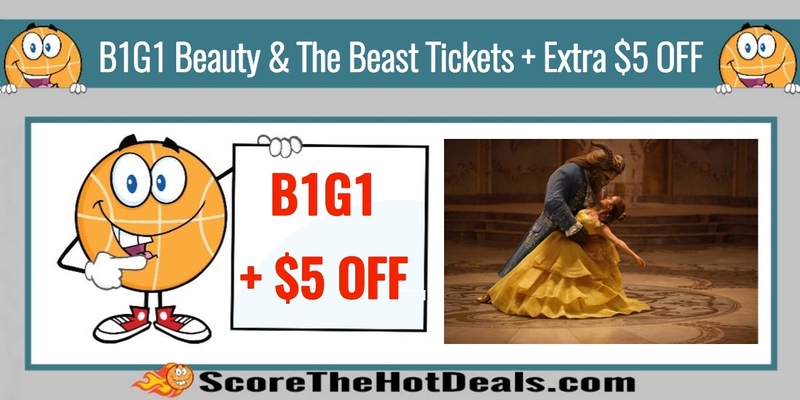 *HOT* Buy 1 Get 1 FREE Beauty & the Beast Movie Tickets + Extra $5 Off (Today Only)! WHOA!! This is a super hot deal! 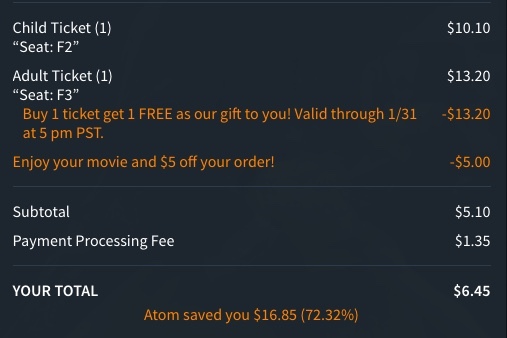 Through today (1/31), head on over to Atom Tickets and score this deal for a Buy 1 Get 1 FREE Beauty & the Beast Movie Tickets plus get an extra $5 off your order!! I was able to score one child’s ticket and one adult ticket for just for just $3.23 each! No promo codes necessary for the B1G1 FREE ticket (it will be automatically deducted at checkout) and to save the additional $5 off, use code 5OFF. 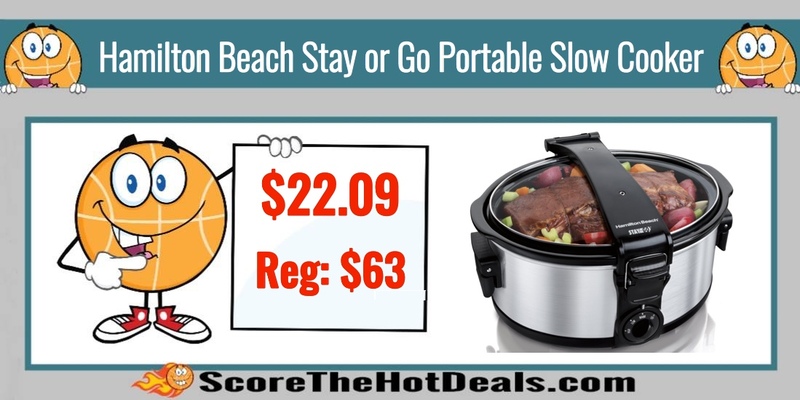 Hamilton Beach Stay or Go Portable Slow Cooker – ONLY $22.09 (Reg: $63)! Head on over to Amazon and score this deal on Hamilton Beach Stay or Go Portable Slow Cooker for $22.09 (Reg: $63)! Get FREE 2 Day Shipping with Amazon Prime (free Amazon Prime 30-day trial here). TODAY ONLY! 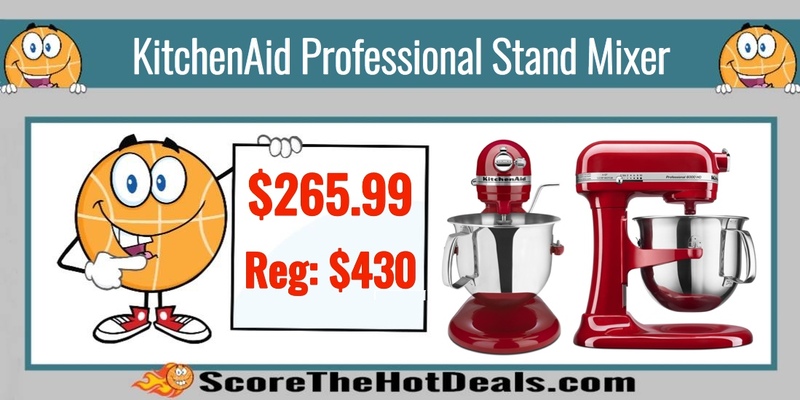 KitchenAid Professional 6000 HD KSM6573CER Stand Mixer – ONLY $265.99 (Reg: $430)! Time to upgrade your mixer!! Head on over to Amazon and score this deal on the KitchenAid Professional 6000 HD KSM6573CER Stand Mixer for $265.99 (Reg: $430)! Get FREE 2 Day Shipping with Amazon Prime (free Amazon Prime 30-day trial here). This 6-Quart Bowl-Lift Stand Mixer is perfect for heavy, dense mixtures. DC motor mixers are measured in HP. They are more energy efficient, and therefore do not require as high a wattage. Coated flat beater, coated dough hook and wire whip will help you mix, knead and whip ingredients into culinary masterpieces quickly and easily. Mixes recipes with up to 14 cups flour. 13 dozen cookies or knead dough for 8¼ loaves of bread in a single bowl. FREE 20 Minute Facial from Aveda!! Pamper yourself with a FREE 20 Minute Facial from Aveda!! During this facial, you’ll experience their tulasāra radiant awakening ritual with gently dry brushing to help reveal smooth, soft skin and radaint oleation oil to nourish with 100% natural derived plant oils. 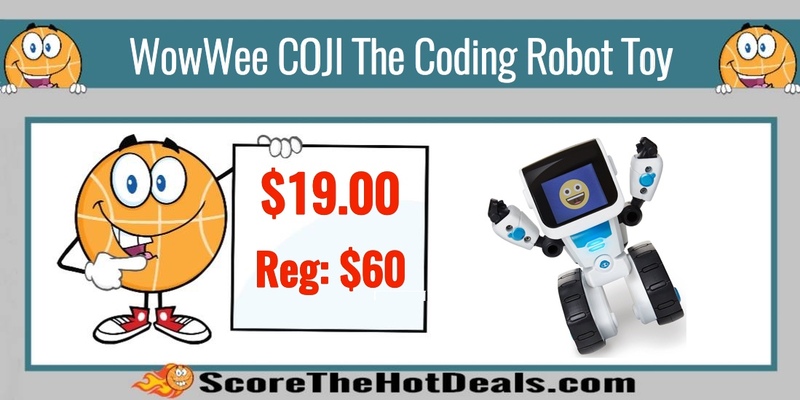 *HOT* WowWee COJI The Coding Robot Toy – ONLY $19 (Reg: $60)! WowWee COJI The Coding Robot Toy – ONLY $19 (Reg: $60)! Head on over to Amazon and score this deal on WowWee COJI The Coding Robot Toy for $19 (Reg: $60)! Get FREE 2 Day Shipping with Amazon Prime (free Amazon Prime 30-day trial here). Smiley faces and other emoticons are familiar to kids and adults alike. With Coji, you can string emojis together with arrows and images and you have a set of commands that kids all over the world can learn to use, regardless of their language or reading level. **RUUUN** Garmin Nuvi 5″ GPS – ONLY $50.76 (Reg: $130)! Run on over to Walmart and score the Garmin Nuvi 5″ GPS for only $50.76! This is regularly $129.99 and supplies are dwindling quickly, so be sure to grab one now!